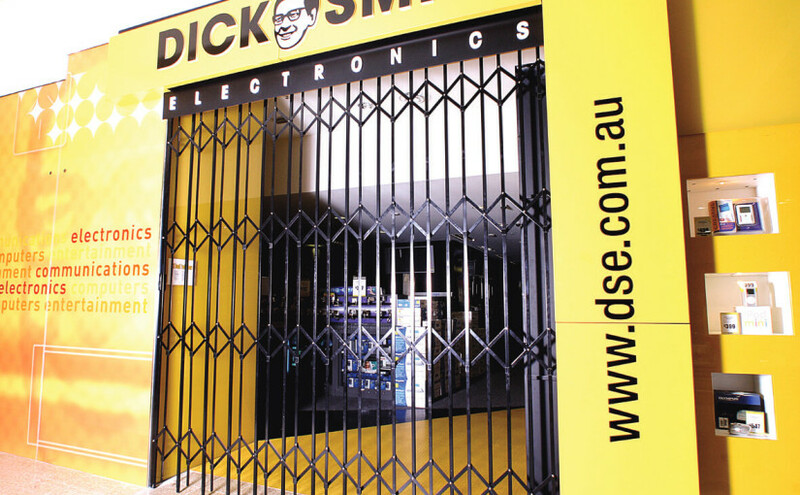 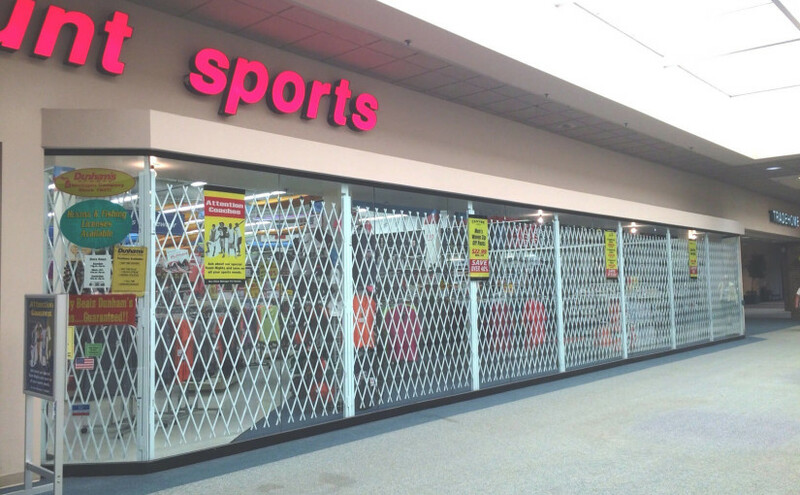 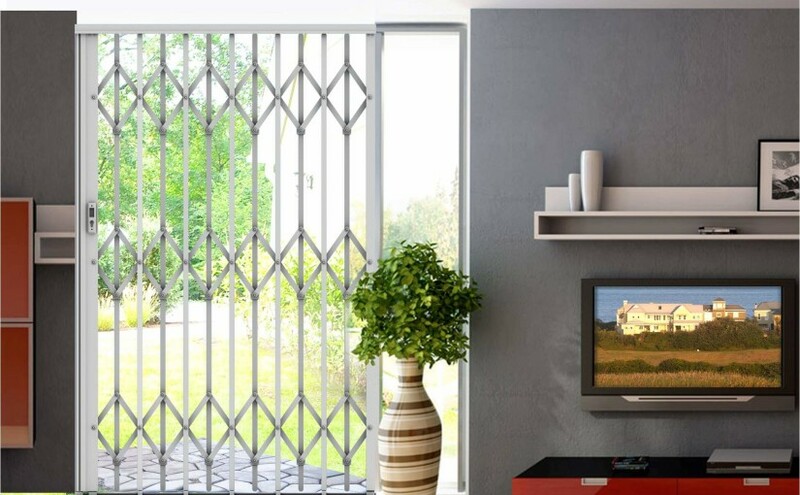 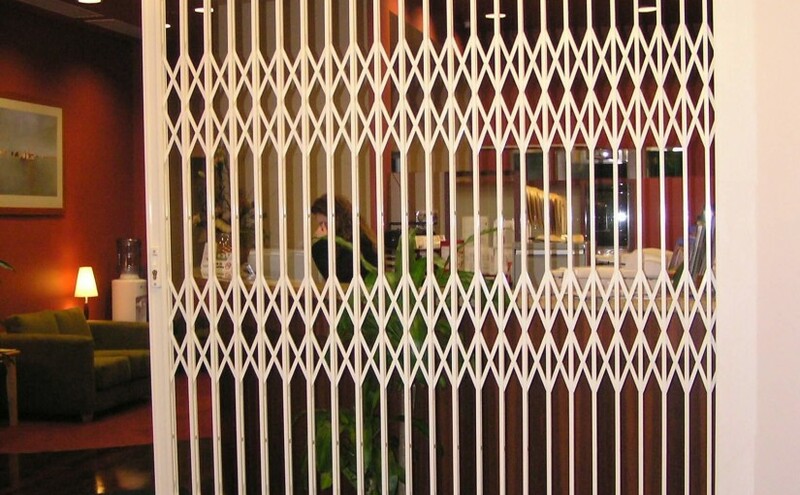 Australian Trellis Door Co (ATDC™)’s successful export business is recognition of its world class range of quality security products including security doors, shop front doors, crowd control barriers and roller shutters, as well as its commitment to service excellence. 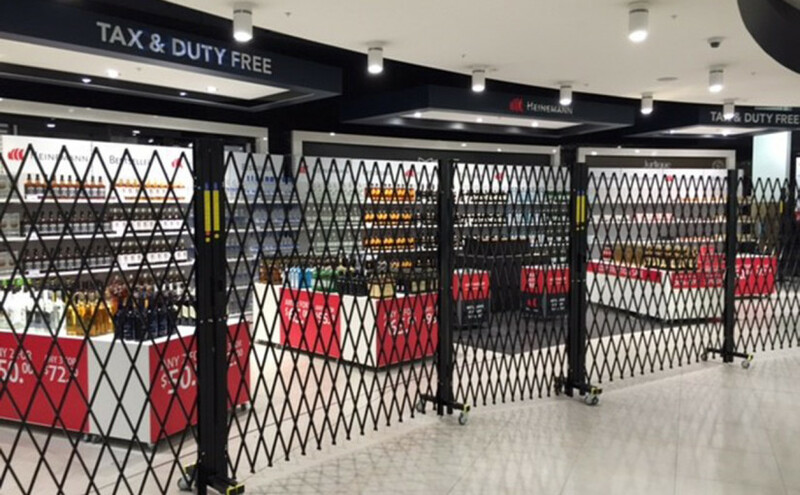 ATDC is proud to have installed its cutting edge security doors at Tiffany Jewellers in Taipei, Heathrow Airport’s Queens Terminal in London, ANZ bank in East Timor, Vanuatu and many more. 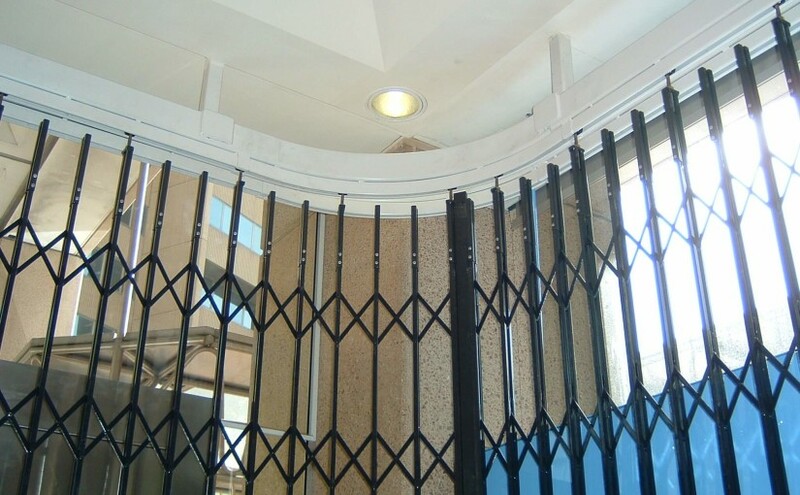 ATDC has participated in many projects in the Pacific Islands countries including supplying our extensive range of concertina security doors to Fiji’s Nadi International Airport and Papua New Guinea’s Port Moresby International Airport.